It was quite an autumn for Larchmont and Mamaroneck, New York. Julia B. Fee Sotheby’s International Realty’s Larchmont brokerage played a role in three significant sales here, including one transaction that set an all-time record. In November, Mimi Magarelli represented the buyer in the $16 million record-breaking sale of 116 Premium Point in New Rochelle, N.Y. 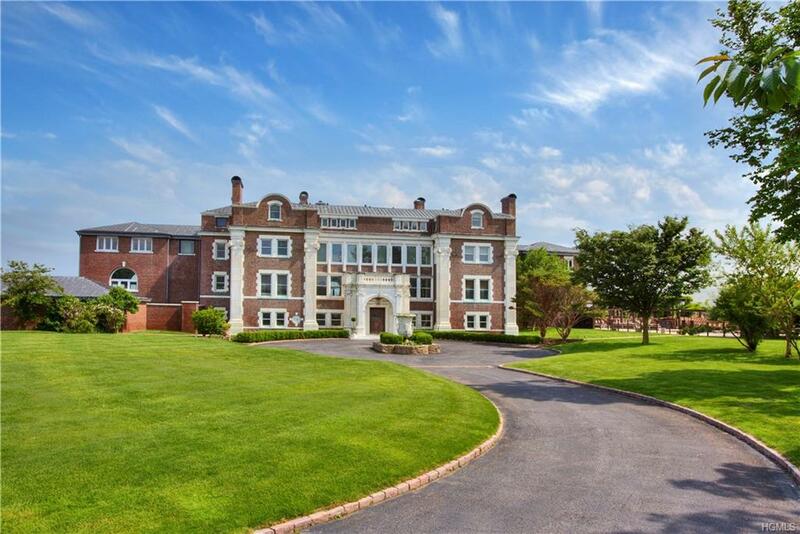 The sale achieved the highest-ever price for a property in the Mamaroneck School District encompassing Mamaroneck, Larchmont and parts of New Rochelle, and the highest for each of those towns and villages overall. 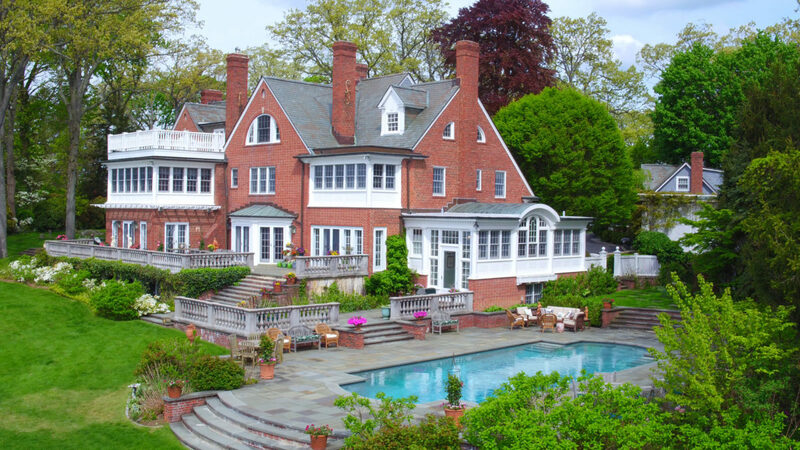 Just weeks earlier, 203 Hommocks Road in Larchmont sold for an impressive $10.3 million. Prior to the sale of 116 Premium Point, this transaction was the highest waterfront sale in the Mamaroneck School District since 2006. Marian Misad and Mary Hardy were the listing agents. According to the Hudson Gateway Multiple Listing Service (HGMLS), it was also the third highest waterfront sale in the area in history after two previous larger transactions were recorded in 1999 and 2006. The Georgian Colonial residence on Larchmont Harbor, known as “Low Wood,” offers views of Long Island Sound and boats on the harbor, with a dock providing access to fishing and other waterfront activities. The 3.32 acres of resort-style grounds include a private sandy beach with over 500 feet of waterfront, promenade-like seawall, enchanting gazebo, gardens extending to the waterfront, a heated Shoreline pool and guest cottage. Comprising 9,050 square feet and 19 rooms, the main house was built in 1900 and has been completely remodeled in recent years to orient the living spaces toward the water. The interior features decorative Colonial, dentil and hand-carved moldings; ceilings spotlighting circular medallions with sweeping vines, garlands and plaster rosettes; original, restored black and gold art deco wrought-iron railing; and arched and palladium windows and dormers. November continued to be an outstanding month for our Larchmont office with the sale of the Mamaroneck Beach and Yacht Club in Mamaroneck, last offered at $10 million. The waterside Hamptons-style resort offers the rare distinction of being located just 25 minutes outside of New York City. Arlene Gibbs listed the property and said that the sale will allow for the club’s continued enjoyment by the community for the years to come. The 12.8-acre peninsula offers Long Island and Sound views, 300 feet of private sandy beach, lush gardens and meadows, nine Har-Tru clay-surface tennis courts, and swimming and wading pools. The club has thrived as a resort destination with races and regattas, children’s day camp with activities ranging from swimming and field sports to kayaking and paddle boarding, tennis tournaments and leagues, and fine dining with panoramic views. The property’s centerpiece is an 18,000 square-foot mansion with a 6,000 square-foot waterfront ballroom. Like “All View,” the structure was designed by Stanford White of McKim, Mead and White.